Call now or send us your questions. “Kimball’s Island” In 1642, Thomas Wilson opened Exeter, New Hampshire’s first Grist Mill on this tiny island where the Exeter River meets the Squamscott River. For 150 years, the island was reached by just two timbers and a handrail, aptly named String Bridge. In 1817, String Bridge was widened to allow a horse and carriage. The sturdy bridge we know today was completed in 1935. Over the years, the island was used for mills, warehouses, blacksmith shop and a hardware store. The island has had many names over the years, usually based on the names of businesses that were located on it. The current designation is Kimball’s Island, named for the Kimball’s Hardware. 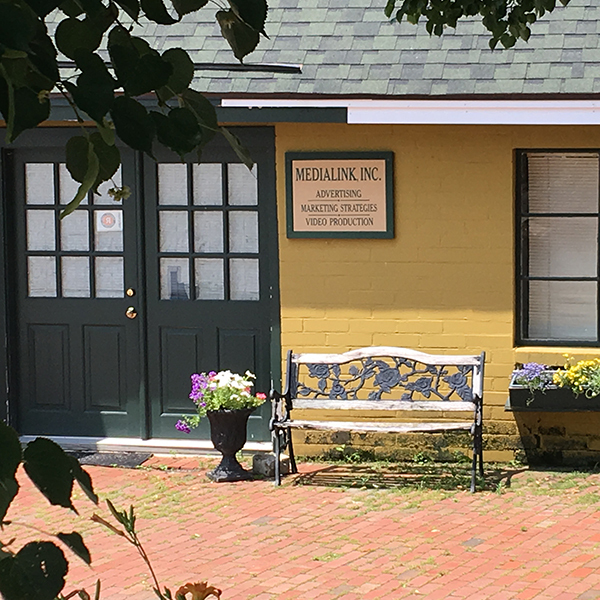 MEDIALink, Inc. is honored to have their office in such an historic landmark. All photos on this website were taken on and about the bridge.